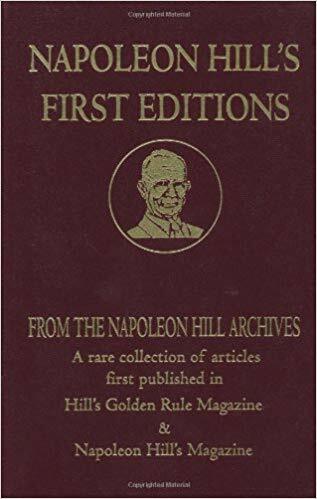 Napoleon Hill’s first magazine was called Hill’s Golden Rule and it was born in Napoleon Hill’s mind on Armistice Day, November 11, 1918. The end of the World War so inspired Hill that he vowed that day to create a new magazine to promote the philosophy of the golden rule in personal achievement and business success. He found a printer who shared his vision, and in January 1919 they published the first edition. It was an instant success. To Hill it seemed that this magazine was the fulfillment of everything he had dreamed of and worked for. 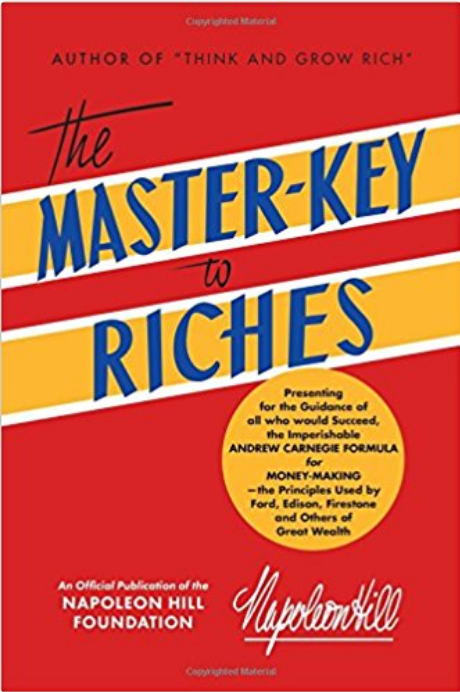 It gave him a national platform for the secrets of success he had learned from his years of researching the most successful men in America, and it also allowed him to teach the lessons he had learned from his own business triumphs and failures. 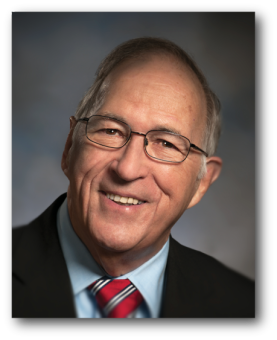 Hill’s Golden Rule was in every way an extension of him, his talent, his philosophy, and his passion. Then, in the late summer of 1920, Napoleon Hill discovered that his partner had gone behind his back and contrived to seize control of the magazine. At first the partner offered to pay Hill off if he would sign an agreement promising to get out of publishing. Hill refused. But when the October issue came out, he saw that his name had been removed from the masthead. He was devastated. For about a month. Then he got mad. Then he got even. 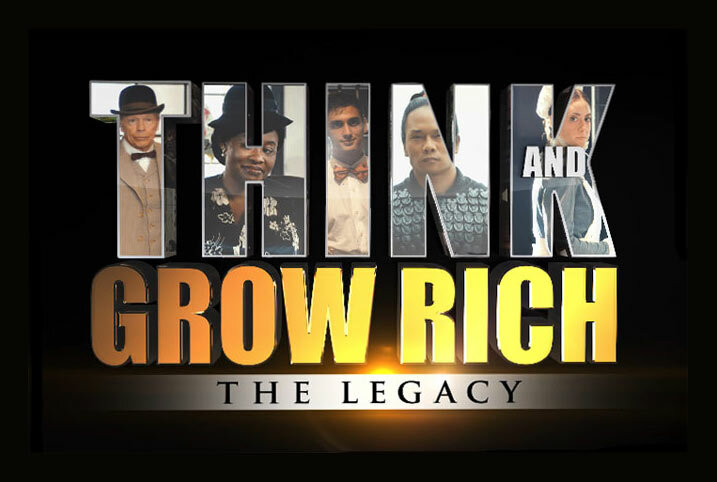 Within two months Hill moved from Chicago to New York City and raised enough money to launch a new publication, Napoleon Hill’s Magazine. The first issue hit the stands in April, and by the time “The End of the Rainbow” article appeared in the September issue, it was clear that he had accomplished the almost unheard-of feat of launching a magazine that would be profitable in its first year! 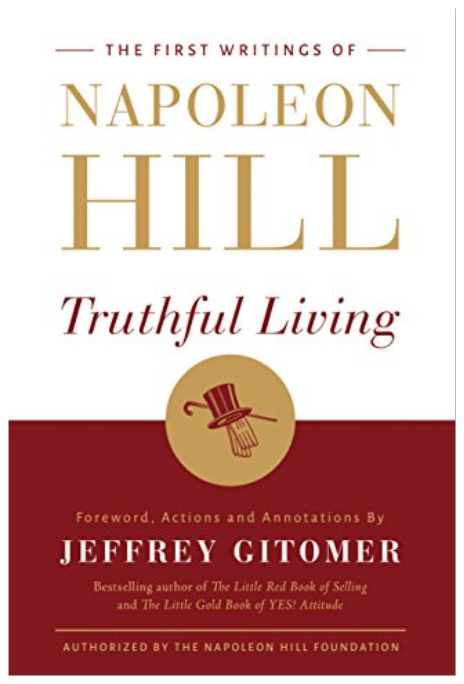 The following articles can be found in the Napoleon Hill Foundation’s compilation called Napoleon Hill’s First Editions. 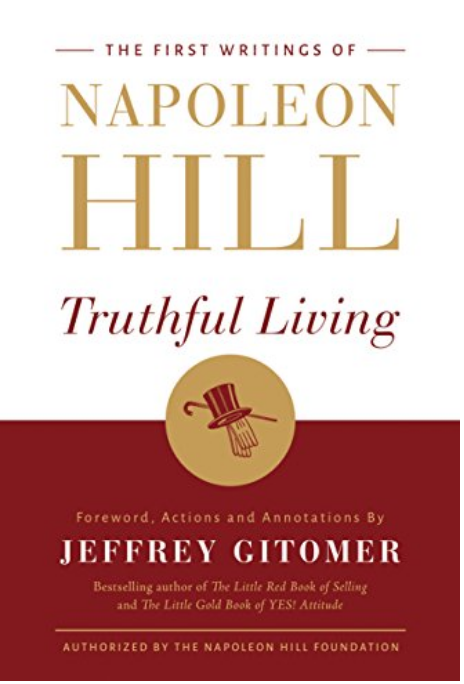 This is the first of a series of excerpts from Napoleon Hill’s First Editions. “The End of the Rainbow” is a narrative of my experience covering a period of more than twenty years. It shows how necessary it is to take into consideration events covering a long number of years in order to arrive at the vital truths of life and interpret the silent workings of the unseen hand that guides the destiny of men. In all fiction there has never been recorded a more dramatic scene than what I experienced more than twelve years ago, the final chapter of which ended only one year ago. For the sake of business expediency, my close personal friends and business associates have prevailed upon me to omit this part of the narrative, although I may yet publish it in a later edition of this magazine. The significance of “The End of the Rainbow” lies not in any single event related, but in the interpretation of all the events and their relationship with one another. There is a legend, as old as the human race, which tells us that a pot of gold may be found at the end of a rainbow. This fairy tale, which grips the imagination, may have something to do with the present tendency of the race to worship at the shrine of Mammon. For nearly fifteen years I sought the end of my rainbow that I might claim the pot of gold. My struggle in search of the evasive rainbow’s end was ceaseless. It carried me up the mountainsides of failure and down the hillsides of despair, luring me on and on in search of the phantom pot of gold. Lay aside your cares and come with me while I paint a word picture of the winding pathway over which my search for the rainbow’s end carried me. In this picture, I shall show you the seven important turning points of my life. Perhaps I can help you shorten the distance to your rainbow’s end. I deeply regret that the counsel of business associates impels me to omit the most interesting part of my experience in searching for my rainbow’s end. Perhaps I shall be able to win my associates over to my way of thinking and feel privileged to include, in a later edition, what I am here omitting. For the present, I will confine my narrative to the simple details of what I experienced in my search for the rainbow’s end, as it carried me time and time again, almost within reach of the coveted goal, then snatched it away from me. As you retrace with me the footsteps of my pathway in search of the rainbow’s end, you will see furrows of experience that have been plowed with thorns and watered with tears; you will walk with me down through the “Valley of the Shadow”; you will scale the mountaintops of expectation and find yourself suddenly crashing to the bottomless pits of despondency and failure; you will walk through green fields and crawl over sandy deserts. Finally, we will arrive at the rainbow’s end! Be prepared for a shock, because you will see not only the pot of gold that legends of the past have foretold, but you will find something else that is more to be coveted than all the gold on earth. Finding out what this “something” is shall be your reward for following me in this word picture. One morning I was awakened abruptly, as if someone had shaken me. I looked around and found no one in the room. It was 3:00 A.M. In the fractional part of a minute, I saw a clear, concise picture that epitomized the seven turning points of my life, just as they are here described. I felt an impelling desire—it was much more than a desire; it was a command—to reduce the picture to words and use it as a public lecture. Until this moment I had failed, utterly, to correctly interpret many of my life’s experiences, some of which had left scars of disappointment on my heart and a touch of bitterness that somewhat colored and modified my efforts to be a constructive servant of the people. You will pardon me if I refrain from expressing my real feelings during this moment when the last lingering touch of intolerance was wiped out of my heart, and I saw, for the first time in my life, the real significance of those trying experiences, those heartaches, those disappointments, and those hardships which overtake all of us at one time or another. I ask that you pardon me for omitting the description of my real feelings on this occasion, not only because of the sacredness of the experience but because of lack of words with which to correctly interpret those feelings. With this foundation, you may come with me to the beginning of the first important turning point in my life, which happened more than twenty years ago while I was a homeless lad without education and without an aim in life. I was floating helplessly on the sea of life as a dry leaf would float on the bosom of the winds. As well as I can remember, no ambition higher than that of being a laborer in the coal mines had ever reached my mind. The hand of fate seemed to be against me. I believed in no one except God and myself, and sometimes I wondered if God were not double-crossing me! I was cynical and filled with skepticism and doubt. I believed in nothing that I couldn’t understand. Two and two meant four to me only when I put down the figures and had done the adding myself. All of which, I freely admit, is a prosaic, uneventful beginning for this narrative, a fact for which I am in no way responsible since I am here setting down only what happened. And may it not be well if I here digress just a moment while I remind you that most early-life experiences are uneventful, dry, and prosaic. This point seems so vital that I feel impelled to turn the spotlight on it before I proceed with my narrative, that it may become an illuminating factor in helping you to interpret the experiences of your own life in the light of the real significance of every event, no matter how insignificant it may have seemed at the time. I am convinced that too often we look for the important events in life to come in a dramatic, impressive, and staged manner, whereas in reality they come and go unnoticed except for the joy and grief that they bring, and we lose sight of the real lessons they teach while we fix our attention upon this joy or grief. The event of which I now write happened just twenty years ago. I was sitting before the fire one night, discussing with older people the question of unrest upon the part of laboring men. The labor union movement had just commenced to make itself felt in that part of the country where I then lived, and the tactics used by the organizers impressed me as being too revolutionary and destructive to ever bring permanent success to the laboring people. I felt very deeply on this subject and expressed my feelings accordingly, reasoning along the line that there were two sides to the question and that both the employers and the employees were guilty, to some extent, of tactics that were highly destructive and led not to cooperation but to misunderstanding and disagreement. The first concrete result of that remark caused me to enroll for a course in a business college, a step which I am duty-bound to admit proved to be one of the most helpful I ever took, because I got my first fleeting glimpse, in my business college training, of what one might call a fair sense of proportions. Here I learned the spirit of simple democracy and, most important of all, I got a hold of the idea that it would pay me to perform more service and better service than what I was actually paid to perform. This idea has become a fixed principle with me, and it now modifies all of my actions wherein I render service. In business college, I rubbed elbows with young men and young women who, like myself, were there for only one purpose, and that was to learn to render efficient service and earn a living. I met Jew and Gentile, Catholic and Protestant, all on exactly the same terms, and learned for the first time that all were human and all responded to that simple spirit of democracy which prevailed in the business college environment. After finishing my business college training I secured a position as stenographer and bookkeeper, and worked in this capacity for the ensuing five years. As a result of this idea of performing more service and better service than paid for, which I had learned in business college, I advanced rapidly and always succeeded in filling positions of responsibility far in advance of my years, with salary proportionate. I saved money and soon had a bank account amounting to several thousand dollars. I was rapidly advancing toward my rainbow’s end. 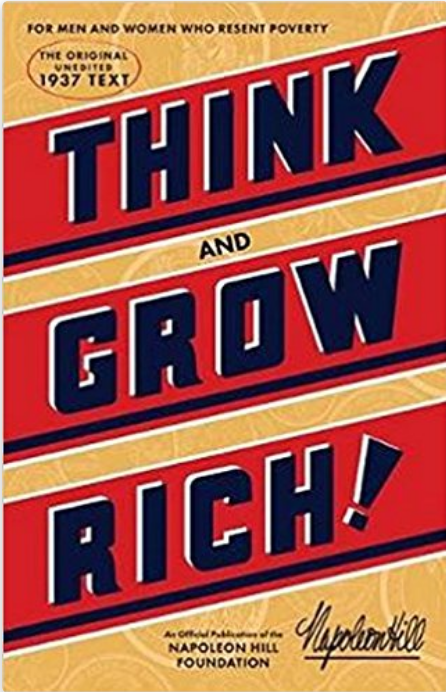 I aimed to succeed, and my idea of success was the same as what dominates the average youth’s mind today—namely, money! I saw my bank account growing bigger and bigger. I saw myself advancing in position and earning more and more salary. My method of rendering service greater in quality and quantity than that for which I was paid was so unusual that it attracted attention and I profited by contrast with those who had not learned that secret. My reputation spread rapidly and I found competitive bidders for my services. I was in demand not because of what I knew, which was little enough, but because of my willingness to make the best use of what little I did know. 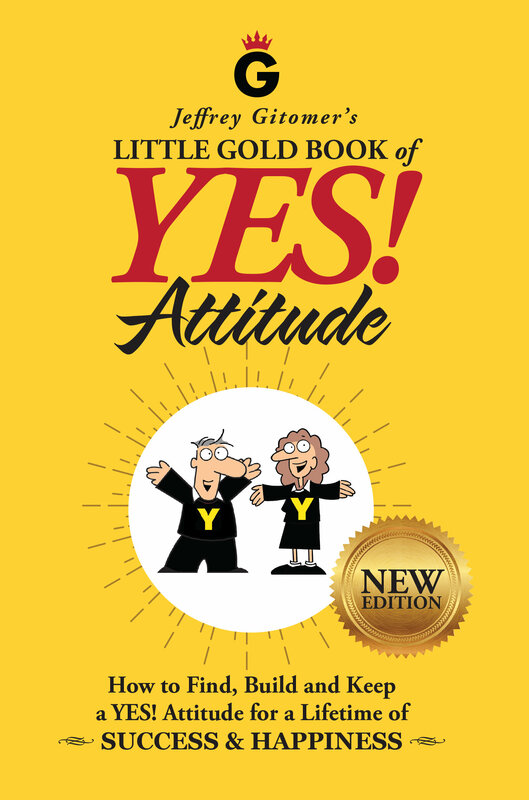 This spirit of willingness proved to be the most powerful and strategic principle I ever learned. I faced adversity at a very early age. I was homeless, but I was not hopeless. My goals started small but evolved into a greater vision and a burning desire to be part of a great global cause and to leave a lasting legacy. My entrepreneurial desire started at the age of 8, when I was employed at a garage and a factory in India. After that I gravitated into the entertainment industry and pursued modeling and acting, fashion and became an event director. I had an unusually high drive to attain my goals. Most importantly I found that if I am of service to someone I knew that I would never be unemployed. Success is attained when one has a correct and grateful attitude and when an individual is positive enough to persist when failure arises. Looking back I found that some key principles were my focal points that truly helped me in my struggle and search for success. I lived with a Definite Major Purpose, Positive Mental Attitude and Personal Initiative. Having a Definite Major Purpose helps me keep a steady course towards my ultimate destination. As I seek to be successful I constantly tell my mind exactly what I want my body to achieve. I must take the personal initiative to write down my goals, visualize my dreams, and effectively articulate my desires. My strong work ethic is evidence of my burning desire to achieve my Definite Major Purpose. As long as I cultivate my desires I can overcome any adversity. LinkedIn, Facebook, Instagram, YouTube @ Mr. Happy Bains. I want to give my utmost gratitude to J.B. Hill, Don Green and Uriel Martinez and all of the highly genius apprentices for giving me the inordinate honor to attain global recognition through the Napoleon Hill Foundation. My ultimate goal is to enhance my people skills which would benefit others in their personal and professional life. By educating myself on these skills and teaching others how to enhance their personal and professional skills I knew that I would succeed by attracting to myself the forces I wish to use through my willingness to serve others. I asked myself, what makes me qualified and specialized in this area of expertise, that I would have the prerogative to offer my talents and skills to the world? The answer was simple, it was through acting on my burning desire which was and is to empower and serve others. By not keeping score and giving back, it created an incredible global network and abundance in my favor. 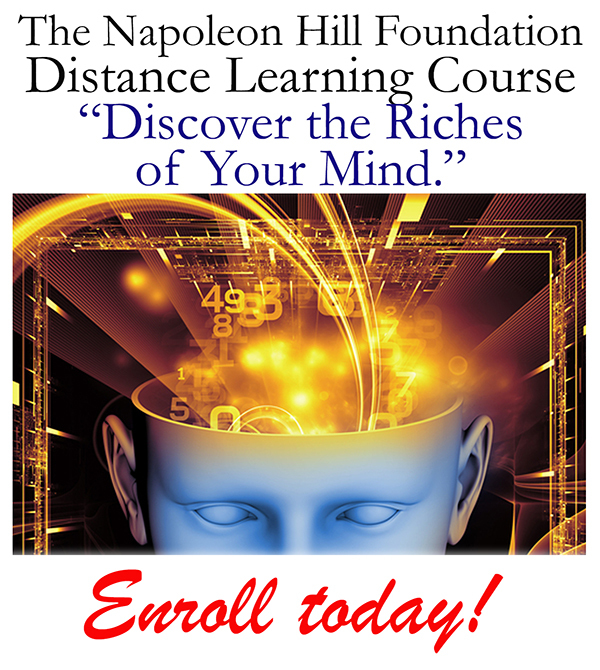 In 2018, I have had the honor to become a certified Napoleon Hill instructor for I saw the Napoleon Hill Foundation as a source of impeccable inspiration. Through my company, Guru Global Consulting, I have been happily engaged in empowering young people for success through One on One Coaching, Seminars, and Online Workshops. I am also pleased to announce that by the end of 2019 that I will be a certified legal ICCRC Canadian immigration consultant.